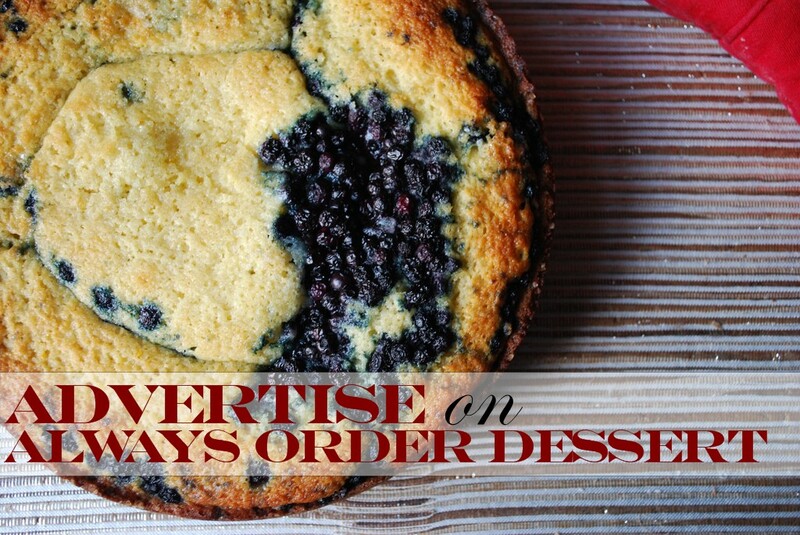 Advertise on Always Order Dessert! I have a confession to make: I kind of love blog ads. Not the big corporate ads for Philadelphia cream cheese or Betty Crocker (as much as I love retro Betty Crocker), but rather those beautiful quirky ads that introduce me to incredible new stores, creative Etsy vendors, and really cool new blogs. And while I do this here mostly for the love of the game, I realistically would love to bring in a bit more revenue to help out with things like domain services, hosting fees, conference registrations...and butter (it's pricey, y'all!). That said, I'm very excited to announce that I've opened up a few select ad spaces here on Always Order Dessert, and I would love YOU, my awesome readers, to be the first to take advantage. I'd love to feature ads for small business, Etsy sellers, creative services, and for other gorgeous websites. 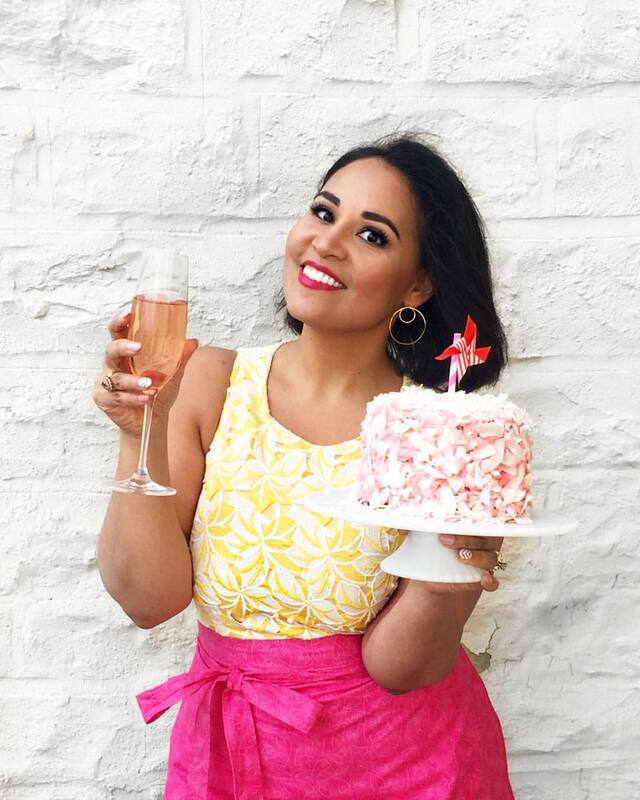 Products and services that I can seriously recommend and suggest to my readers with as much confidence as I do my recipes. I'd also like to encourage cool non-profit organizations to advertise, and I'm offering 50% off the stated posted rates for all registered 501c3 organizations. In return, I'm offering access to an incredible and loyal community of web-savvy readers who shop online regularly, and who are passionate about cooking, dining, and entertaining; prominent and generously-sized ad space; and my seal of approval for all ads I choose to run (that means that I'm only accepting ads for things I genuinely like and am comfortable recommending; no belly-slimming pills or naked ladies, please!). Inaugural Offer: The first 3 advertisers who sign up for one of my ad packages will receive a lifetime discount of 20% off the posted rates PLUS a free 100-word sponsored post in the blog introducing your product or service the first week your ad runs. This is only available to the first three so no dilly-dallying! Interested? Click here for more details on my ad packages and a demographic summary or e-mail me at alejandra@alwaysorderdessert.com to get started!